330ml bottled Cave Aged Stout beautifully packaged in a special celebration box. 4 bottles per box. 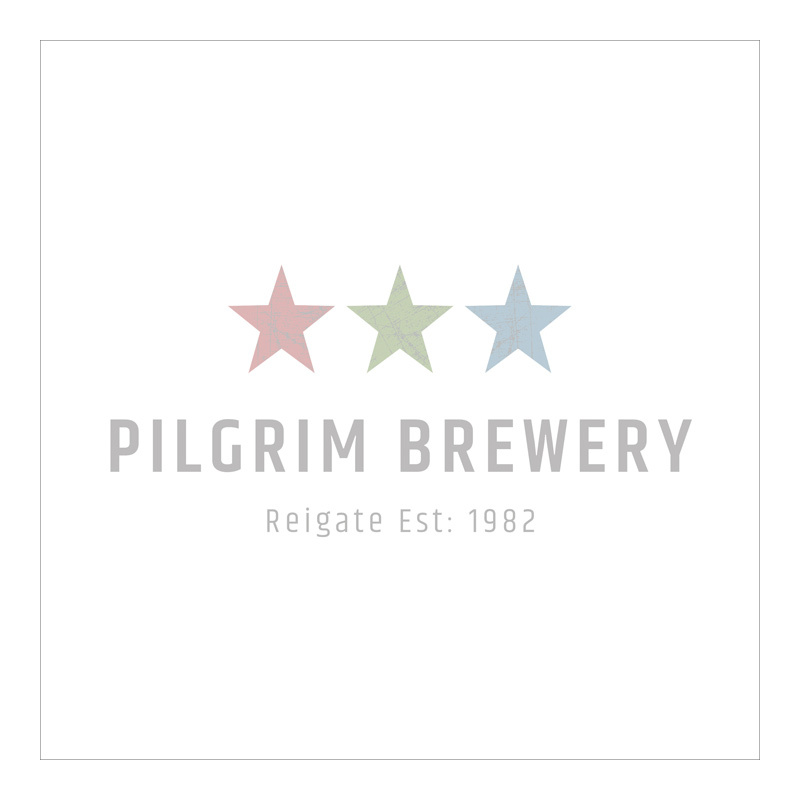 Our range of bottled beers, sold in a case of 12 500ml bottles, includes Progress, Quest, Exile, Pilgrim Lager and Pioneer. Please select the beer of your choice and case quantities required.